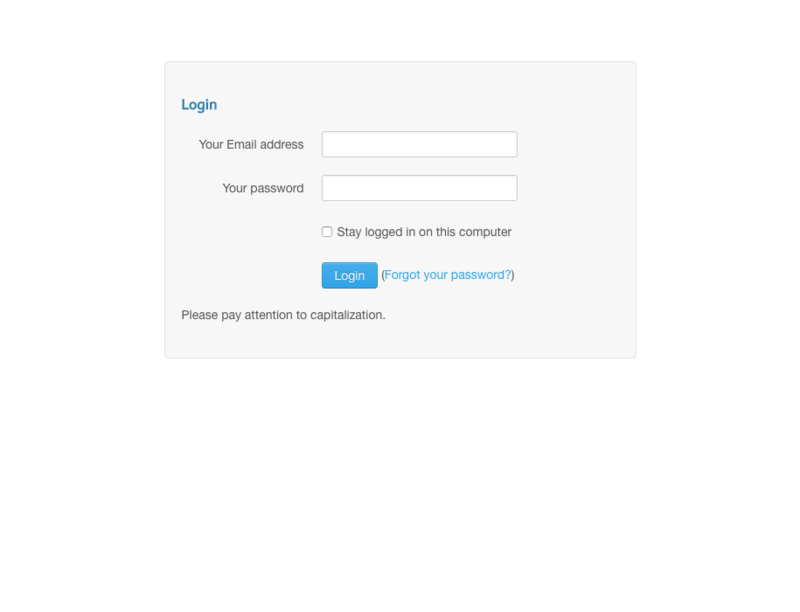 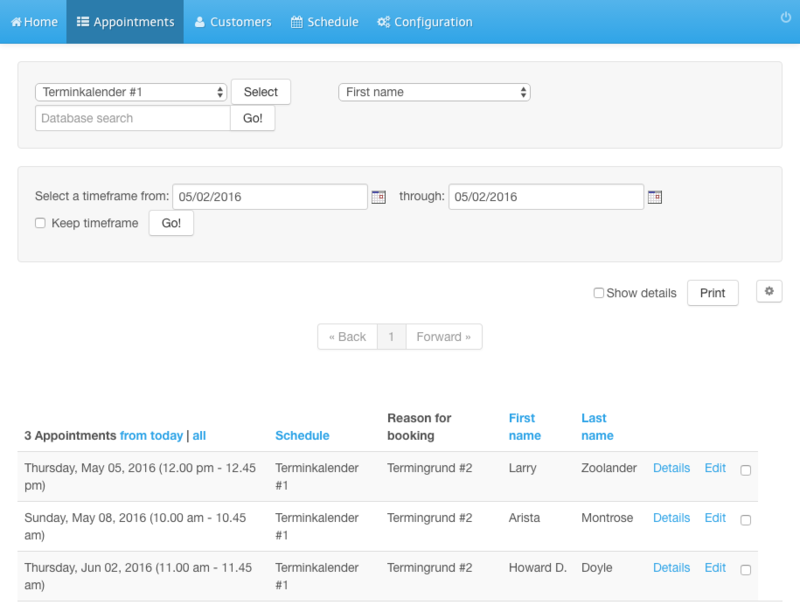 Login to the admin panel of your scheduler. 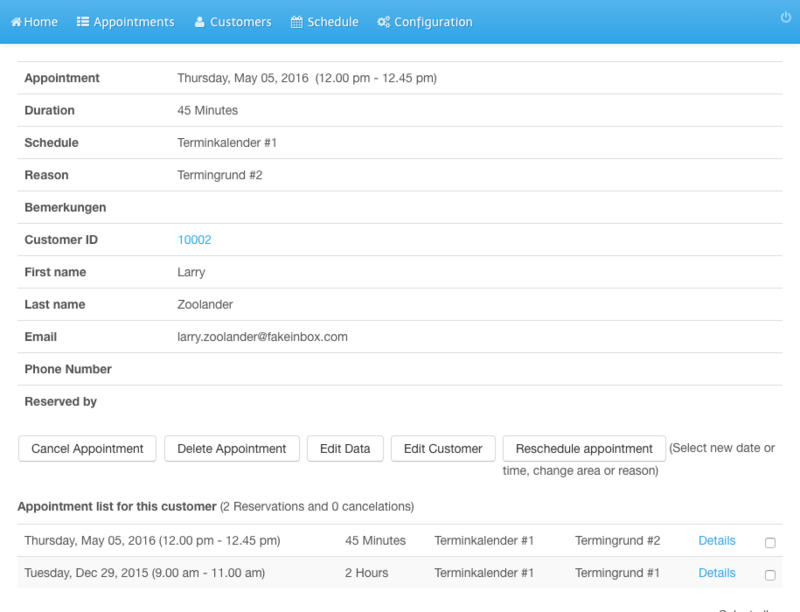 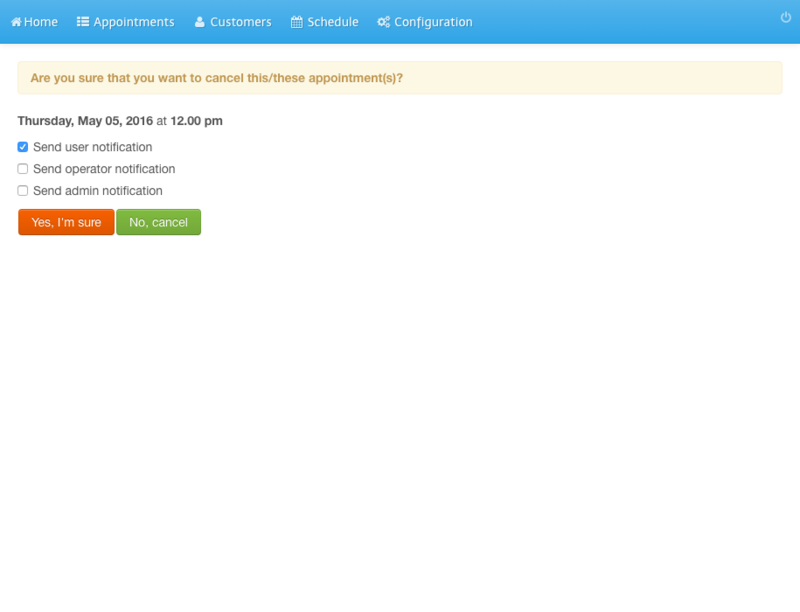 Click Appointments in the navigation bar. 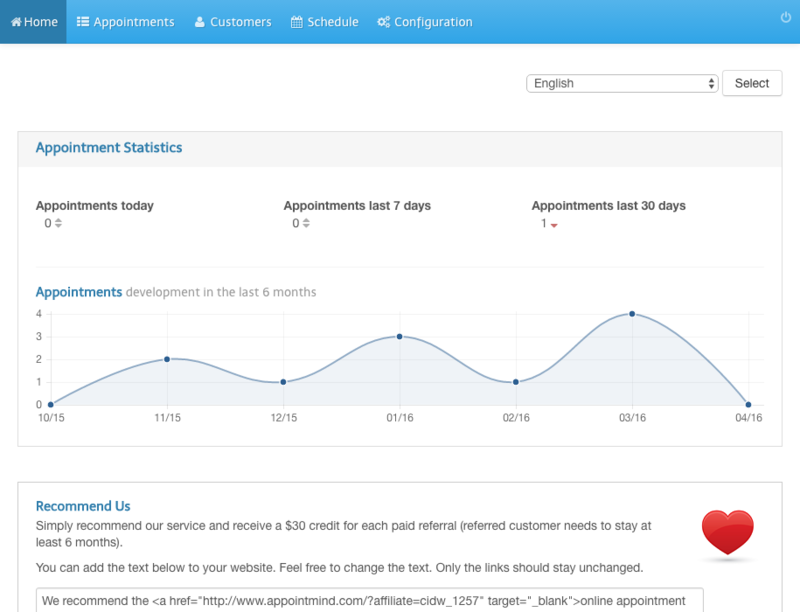 Click Details on the right hand side.